Luno says it is not making any profit from Bitcoin Gold. Bitcoin company Luno says it is inundated with queries about many proposed Bitcoin forks. 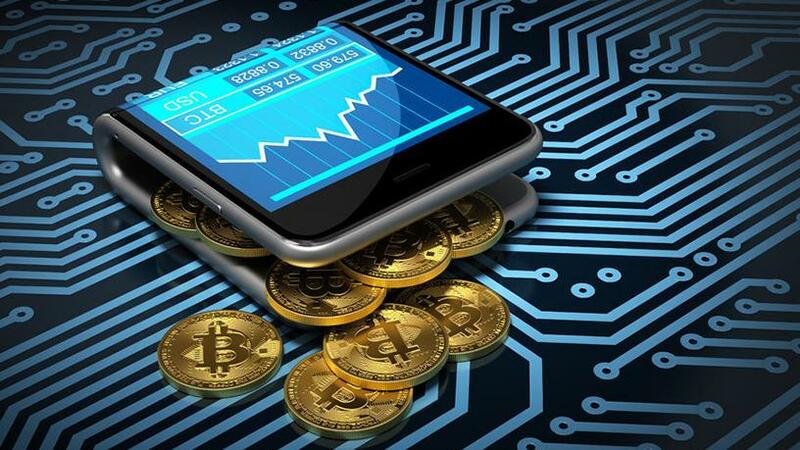 Some Luno customers contacted ITWeb alleging the Naspers-owned company is ripping off people as it has decided not to support Bitcoin Gold even though it supported the Bitcoin Cash fork earlier. Hard forks splitting Bitcoin are created via changes of the blockchain rules, sharing a transaction history with Bitcoin up to a certain time and date. The first hard fork splitting Bitcoin happened on 1 August 2017, resulting in the creation of Bitcoin Cash. Bitcoin Gold is a free open source software project built by volunteer developers and supported by a rapidly growing community of Bitcoin enthusiasts. The purpose of Bitcoin Gold is to make mining decentralised again following Satoshi Nakamoto's vision of "1 CPU = 1 vote". Luno customers allege the company is keeping its users' Bitcoin Gold from the hard fork that happened at the end of last year. "Even though they don't support it for their users, they can collect it for themselves which I assume will be millions of rands worth of their users' Bitcoin Gold," says one client. Responding to the claims, Marius Reitz, Luno's South African country manager, said Luno is not making any profit from Bitcoin Gold but it is stored in the same storage system the company uses for Bitcoin. "When a new version of Bitcoin gets created by forking from the main Bitcoin branch, those tokens are securely held by Luno. We do not use or sell them," Reitz said. According to Reitz, the Bitcoin Gold code is not currently in a sufficiently secure state and most reputable international platforms have also signalled to not support Bitcoin Gold. "If a new fork is announced, we will observe its market adoption and provide a level of support accordingly. We have not seen a sufficient level of adoption for Bitcoin Gold and, therefore, have no plans to support it or enable withdrawals." However, one customer says the fact of the matter is Luno supported the Bitcoin Cash fork last year, which means it could have supported the Bitcoin Gold fork for users but instead kept it for itself even though it belongs to its users. "How it works is if they held people's Bitcoins for them during the fork, they automatically get the Bitcoin Gold coins without having to do anything anyways. So they are deviously keeping all their users' Bitcoin Gold now and if word got out, their users would be very angry. Fact of the matter is there is billions worth in Bitcoin Gold that they have or that they have spent. Why should they decide or profit?" "Since we're getting inundated with queries about many proposed Bitcoin forks, we'd first like to repeat that our number one priority is keeping our customers' money, local and digital currency, safe," Reitz says. "Many forks come with various security risks, which could result in the loss of funds. "Secondly, we have a vision and a responsibility to make it safe and easy to buy, sell and learn about digital currencies like Bitcoin and Ethereum. Most of these Bitcoin fork proposals don't add significant value to the ecosystem and generally just add complexity and confusion to the market." Reitz adds these are distractions that unnecessarily complicate the industry and divert limited resources such as engineering resources needed to add the ability to buy, sell, send, receive and store the new tokens; internal processes in storing and securing the tokens in hot and cold wallets, etc; design resources, adding more complexity to products; as well as community support resources needed in helping customers use, understand and fix issues related to each new token. Lastly, he points out there are thousands of alternatives to Bitcoin, known as altcoins. Many of the proposed Bitcoin forks ultimately create just another altcoin with low or no value, he explains, adding that customers who want access to any of those new altcoin chains should move their Bitcoin to a compatible platform. "We can't make any recommendations for these third-party platforms, but please do your research about the security of the new chain and stay clear from fraudsters. Note that you don't double your money during a fork. Just because you have some newly forked tokens, doesn't necessarily mean they will have any value, now or in the future."